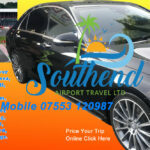 Hi, Looking for a Rayleigh Airport Travel to take you to and from London Airports then why not let us take you in a S Class mercedes car, If you can do it on my app, or use the website book online page above thanks for looking. We’re proud of our reputation which has been built on recommendation, with a large percentage of our work coming from repeat business and word of mouth recommendation. We have a large fleet of clean modern mercedes vehicles available to provide direct transfers to any of Londons major airports to and from Rayleigh, available 24 hours a day, 365 days a year. 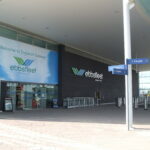 Rayleigh Travel To Stansted Airport £70 Rayleigh Travel To Gatwick Airport £120 Rayleigh Travel To Heathrow Airport £130 Rayleigh Travel To City Airport £70 Rayleigh Travel To Luton Airport £130 You are able to get a taxi quote for any chauffeur trip to all the London airports immediately online. Scott’s Rayleigh Chauffeur service. Let us take you in a nice Mercedes S Class car or a Range Rover Sport for airport trips. call or text 07553 120987. We only use English speaking friendly professional drivers that all wear a suit and are fully insured. We insist on very high standards, all vehicles are of a premium quality, Mercedes, Audi, Range Rover that make up our fleet. We have an extensive knowledge of London`s theatre land, restaurants, bars, clubs and hotels and as a general guide its only an hour at most to Rayleigh, Rawreth, Shotgate, Hullbridge, Hockley, Hawkwell, Thundersley, Daws Heath. Our Priority: Our most important priority is making sure that our customers are experiencing safe and reliable services. Hence we provide high quality, professional services since 2006. We pride ourselves for our punctuality; all our airport transfers are guaranteed for on time picks up. Changes in Flight Landing Time: Scott’s Travel will monitor your flight landing time. No additional charge for any flight delays. Your requested time will be adjusted accordingly, if your flight is delayed or early. If you need more time for baggage reclaim, immigration etc, it can be requested by texting the driver (e.g. meet you in 30, 45, 60, 90 minutes after the flight landing time). Services: Taxi/chauffeur service to and from train/tube stations, hotels, houses, university residents/College, airports, cruise ports, and major UK cities. Child Seat: Concerning the safety of children we do provide FREE child seat. Our fast and reliable airport transfer and chauffeur service is available 24 hours a day, 365 days a year to take you to your destination. We guarantee to make all your bookings as quick and easy as possible with instant confirmations, regardless if booked online, on the phone or by email. Your safety and comfort is our main concern so all our cars are E or S Class Mercedes. Scott’s Airport Travel Taxi Services operates as a professional chauffeur service from rayleigh essex to london luton airport, with easy access to the whole of Central London, to all major airports. like London Luton airport. 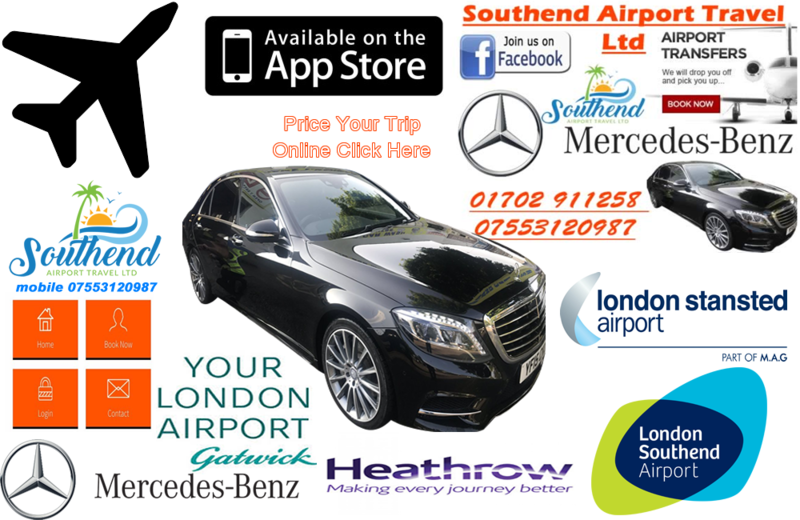 Other airports we serve in London: London Heathrow Airport London Gatwick Airport London Stansted Airport London Luton Airport London City Airport London Southend Airport London Oxford Airport London Biggin Hill Airport London Lydd Airport down load the APP to make your booking or use the website. Punctual ,Luxury transport..Travel efficiently and in style. 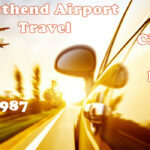 Southendairporttravel offer a superier chauffeur service to the London Essex Kent area .